It was time to face the microphone and bare the truth as I have learned it in my journey. 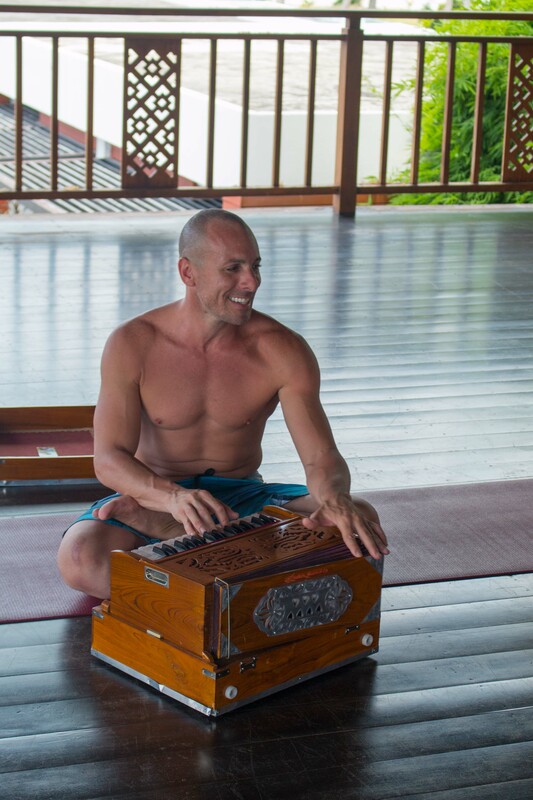 This week podcast episode covers my history, my path into yoga, tips for success for students and teachers, as well as some things I see in the development of yoga today. Having started yoga back in North Carolina in 1994 after picking up Patanjai's Yoga Sutras book by complete random chance, I have seen yoga grow from obscurity to daily vernacular. Be sure to click here to listen!